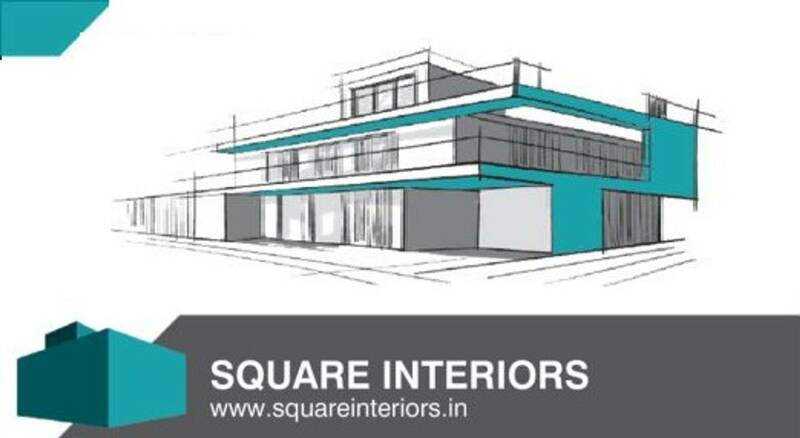 This is Square Interiors. A showcase of seasoned experience combined with the wisdom of interior design excellence. Award winning. Fresh. Energetic. Expressive. Functional. Creating memorable surroundings with the bottom line in mind.